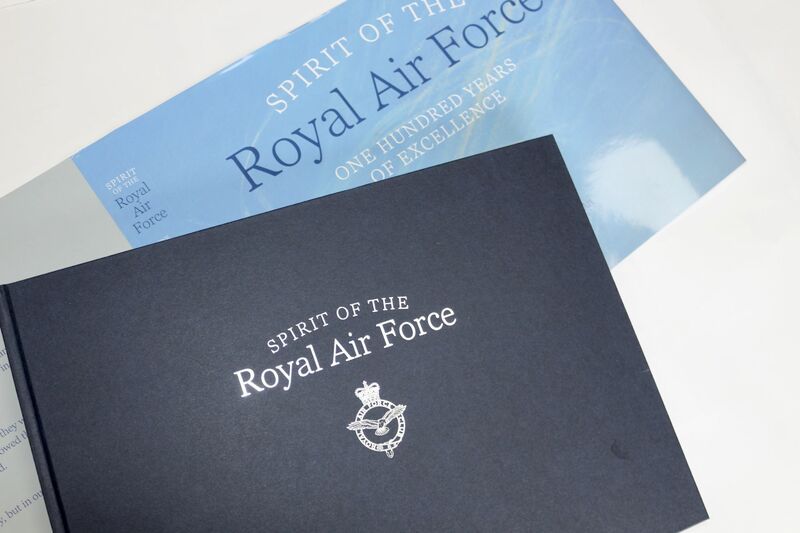 This beautifully produced book tells the story of the RAF with a particular emphasis on its people and their professionalism, dedication, bravery, heroism, and spirit, the book illustrates how Trenchard's founding aspirations have been fulfilled in the past and points to how relevant they will be in the future, as the RAF moves into its second century. 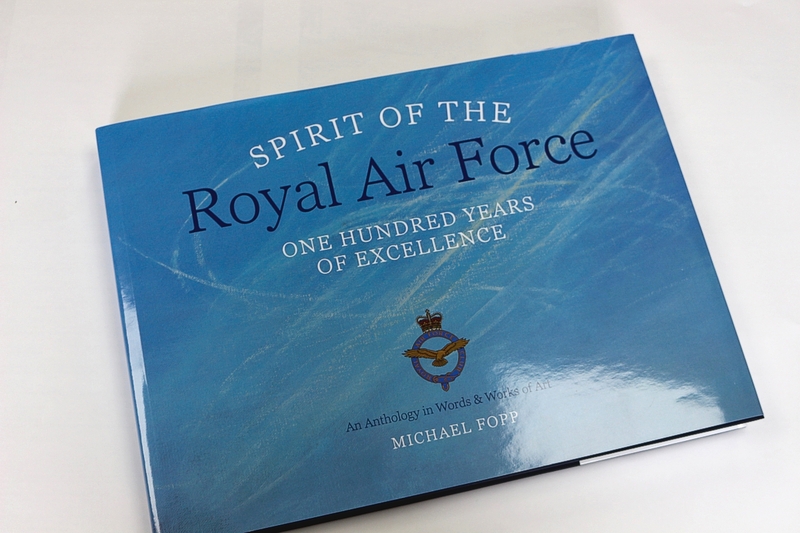 It is the story of aviation in general, but primarily of the impact the RAF has had on the historical development of military flying. 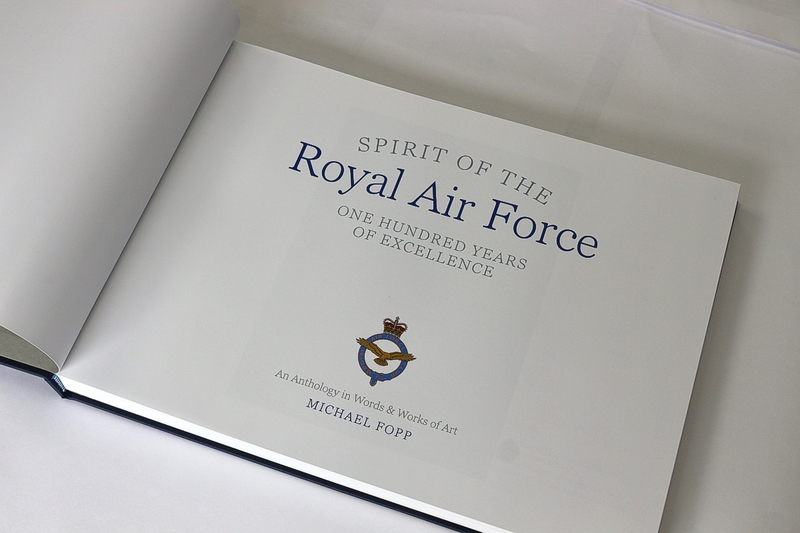 Told in a narrative and readable style and illustrated in full colour with works of art from the collections of its sponsors. Each work of art is captioned with interesting details about the subject. 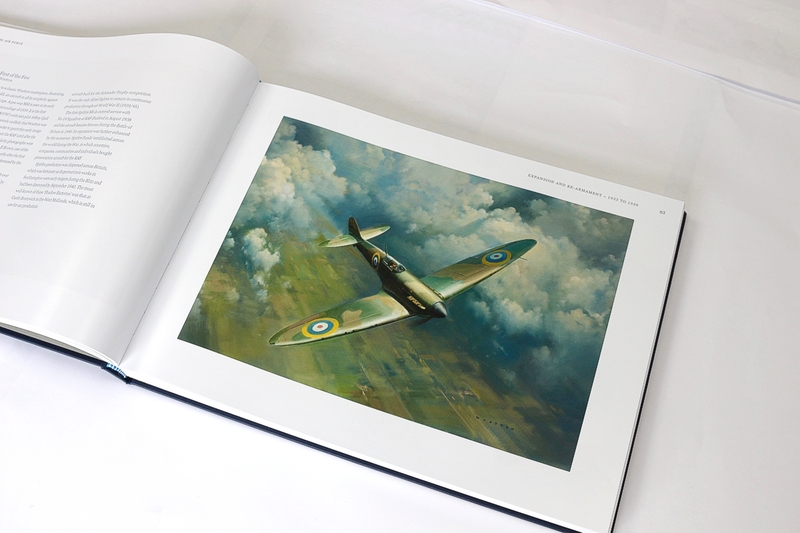 The book features 102 full colour plates by iconic aviation artists such as Frank Wootton, Michael Rondot, Mark Bromley and David Shepherd, along with 20 specially commissioned pencil vignette by Mandy Shepherd. A full list and biography of all the artists whose work appears is also included.